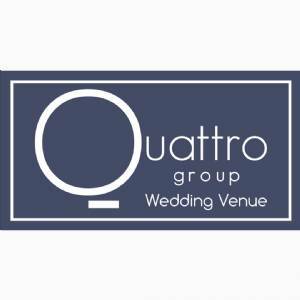 Quattro Group Wedding Venue ! The wedding hall is an important thing in a wedding day. A wedding hall with an attractive and beautiful decorations and a pair of brides and families filled with gratitude and happiness will feel more perfect. 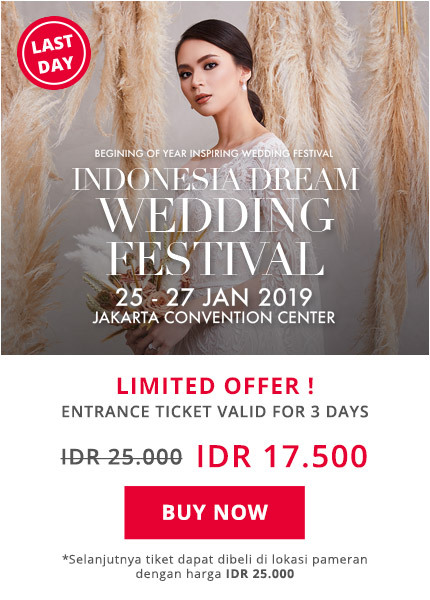 Surely the perfection of wedding hall should be supported with a variety of good facilities, solid cooperation of the vendors and have the selling power that can compete in an increasingly competitive market.